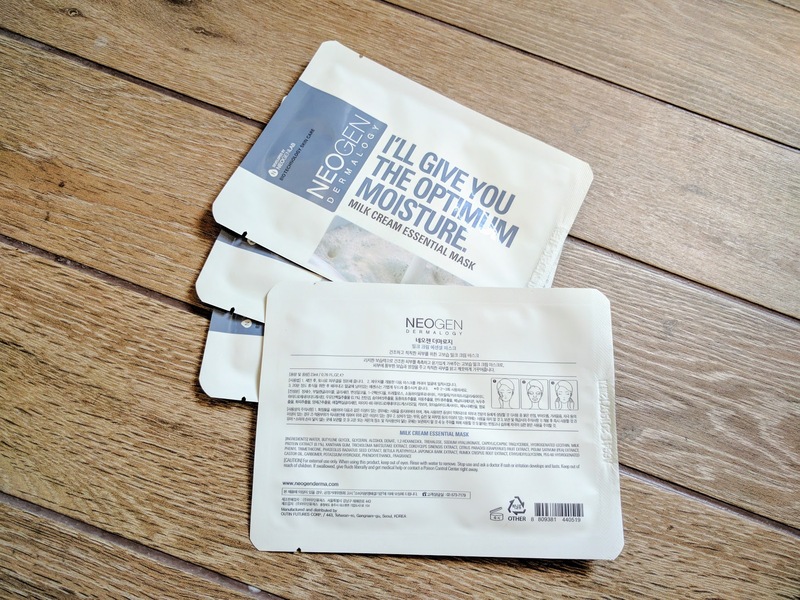 I remember when I was younger – in my teens and on my family trips back to Hong Kong for the summer, I would buy and try out Asian skincare and even some less well-known Western skincare brands. This was way before online shopping was considered a) secure and b) extremely convenient. 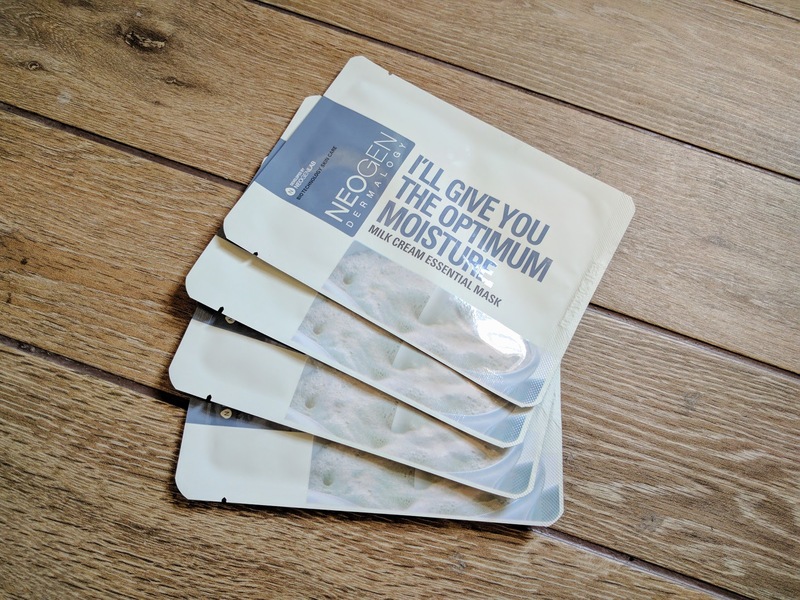 If you have family or even friends, who quite regularly go back ‘home’ or at least to their relatives’ motherland, then you may know about asking them to help buy you some skincare as a souvenir (yes, it’s a thing!). Flip to the present, and you’re able to online-shop these products – whether they are necessarily cheaper is another story but the heart always wants what it wants. I have had one shopping experience on YesStyle and a few on Ebay regarding Korean skincare…but shipping time can be as long as two weeks. 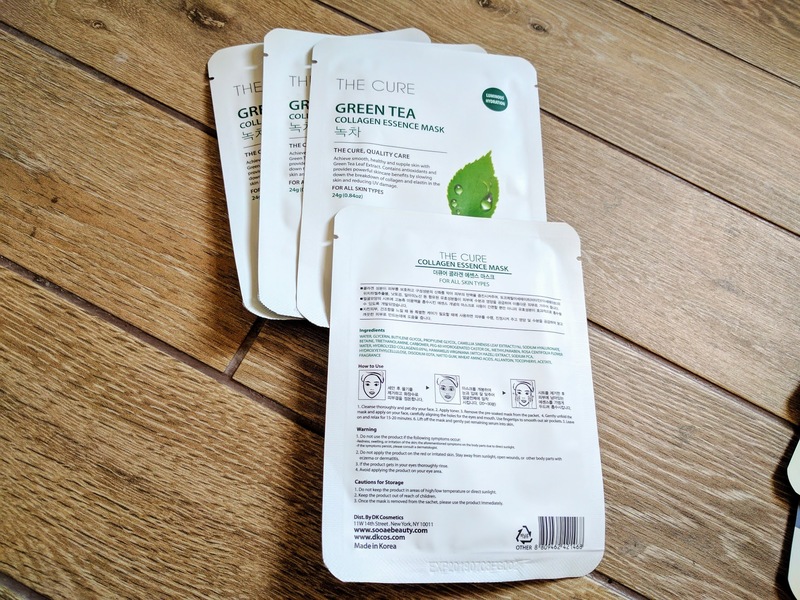 Now I’m happy to share that this might change very soon (my UK readers, I’m looking at you) because I actually bought a few K-beauty goodies at TK Maxx. Note: The links provided are to give you further insight into the products. I did not purchase from any of the links therefore I cannot feedback on such experience if you do decide to purchase online. However, I can tell you that I purchased these on a much cheaper price point than is illustrated in the links. 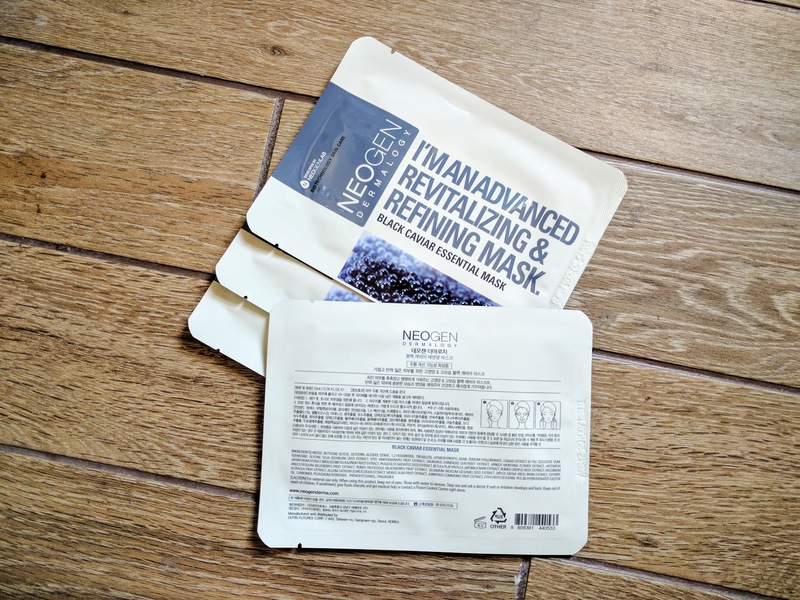 What initially attracted me to these masks besides it being K-beauty was its price point. As happy as I was to see these in TK Maxx, price point is extremely important because no one wants to get ripped off. Very clean packaging and clear images to differentiate between each mask and type (i.e. green tea from black caviar). Each packet is easy to tear open in one go. Described as a mask for luminosity and hydration, this is the perfect mask for the city-goer. I can confirm: bouncy and replenished skin the next day. Click to zoom in on the imagery to see the ingredients list or instructions. My favourite out of the 3 if I had to choose and the one that I think is most universal, even for sensitive skin. I’d be really surprised if you said you didn’t like it because I can’t find anything to fault. It is incredibly soothing and hydrating on the skin so it’s particular great after a long working day as a pick-me-up! The fit and cut-outs for eyes, nose, lips are spot-on too (at least for me) and product isn’t overly drenched, so no drip factor. * I hope TK Maxx have more of these as I’ll be buying more. *I found this to be the case for all masks featured in this post. Good-going! Described as a mask for those with dull skin ‘to instantly hydrate for a bright, smooth and radiant complexion’. I can confirm: It’s the skin food of masks, nourishing and full-of-goodness. Perfect for when your skin is dry or lacking. This is not quite as cooling as the green tea mask but moisture really is the key word here. I think this mask would be better suited for dry-skin individuals due to its milk-cream consistency (it smells milky too!) however during winter, this can work for anyone. After masking, the product doubles over as a moisturiser. Plus due to milk being a key ingredient, there are brightening effects so expect to glow the next morning, because that’s how I felt! Described as a mask to promote elasticity of the skin and retain its smoothness. I can confirm: funny at first (see below) but this is really a Jack-Of-All-Trades mask! Click to zoom in on imagery to see the ingredients list or instructions. If you are into the weird and wonderful of skincare and beauty, then this mask will intrigue you. It’s a black mask which I wasn’t prepared for or knew even existed. 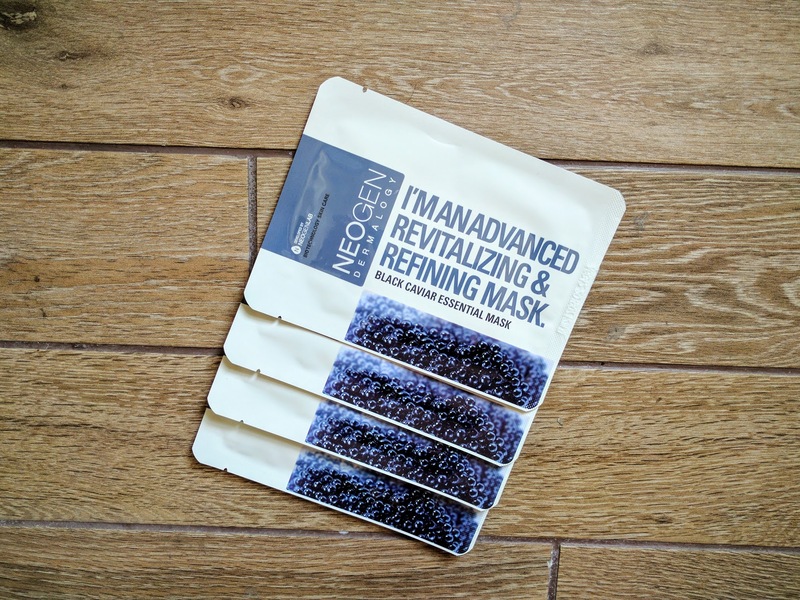 After some research, it appears to be a carbon/charcoal mask which effectively collects all the dirt from your skin whilst it feeds back necessary nutrients to the skin. Cool or what? For what appears to be an ‘anti-aging mask’, it seems to follow the notion of ‘remove everything that’s damaging your skin first’, which I’m totally for and find completely refreshing. You won’t look cute wearing this, and the smell is a bit weird though not unpleasant but it does a bit of everything and does it well. Oily-skin individuals in particular, this might just tickle your fancy though I think everyone should try it. TK Maxx is quickly becoming my favourite go-to store for a bit of everything. It’s where I go and find my ‘gems’ that I can never find anywhere else on the high street. I’m excited to see what I find next time I go in! oh gosh ok I have to track those down in Toronto. I have been obsessed with sheet masks lately! 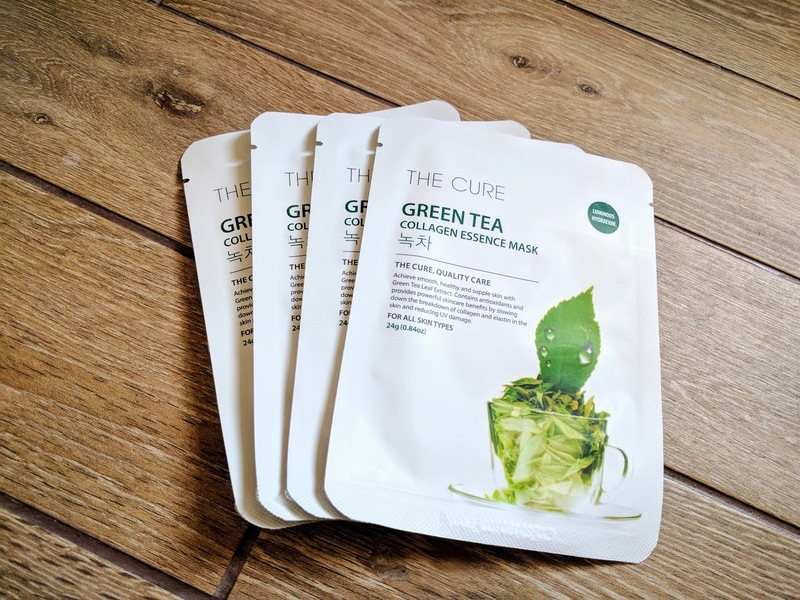 The cure green tea mask looks great! I really wnat to try it! If you do get a chance, do try it out! It’s honestly one of my favourite masks right now! The Caviar mask sounds great! I need to check if they are available on Amazon. 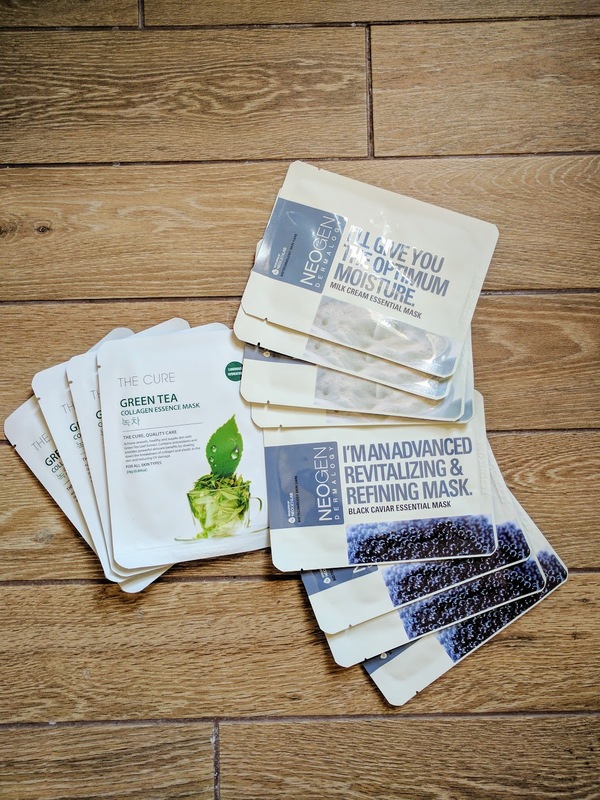 I would definitely love to try the green tea face mask! Thanks for sharing these.